Crowdfunding is a growing industry in Malaysia. More and more people choose this alternative form of financing over a traditional bank loan. You might be an investor looking for a new opportunity or an entrepreneur with an amazing business idea, crowdfunding can be useful to anyone! The definition of crowdfunding is the practice of funding a project or venture by raising many small amounts of money from a large number of people, typically via the Internet. 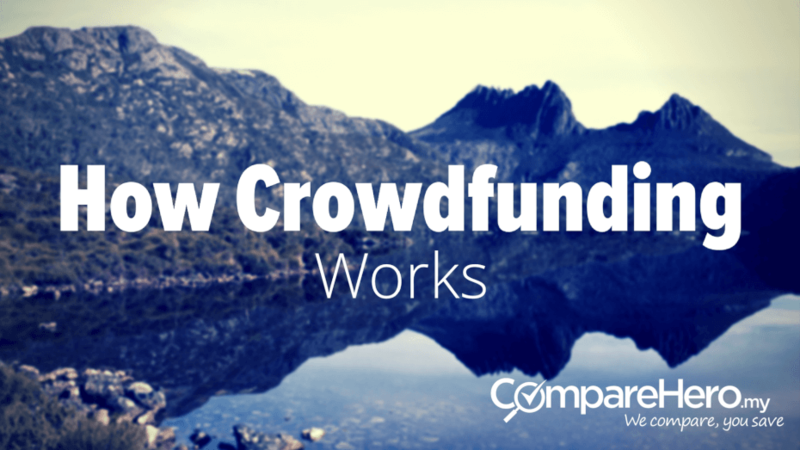 Crowdfunding is essentially a new form of financing. By sharing your idea, or business opportunity directly and publicly with the world, you can get a large crowd of people to invest in your project. Your project could be a product or a personal passion, such as getting your book published or to set up a charity. But it could also be a business or particular business product for which you need to raise funds. If you think that your idea or passion is good enough for people to invest in, you can just put it out there and see if it is actually true. Crowdfunding is primarily an alternative to getting a bank loan. Banks can be skeptical and require rigorous checks and balances before you are eligible for a bank loan. With crowdfunding it is different. Everyone who wants to invest can do so. Within crowdfunding, a distinction can be made between ‘rewards-based’ and ‘equity-based’ crowdfunding. They are very different, so it is important that you understand this distinction. Rewards-based crowdfunding can be defined as a crowdfunding campaign where the money that was raised does not have to be paid back, but instead, the investors receive certain rewards. These rewards often come in the forms of a product or a service. 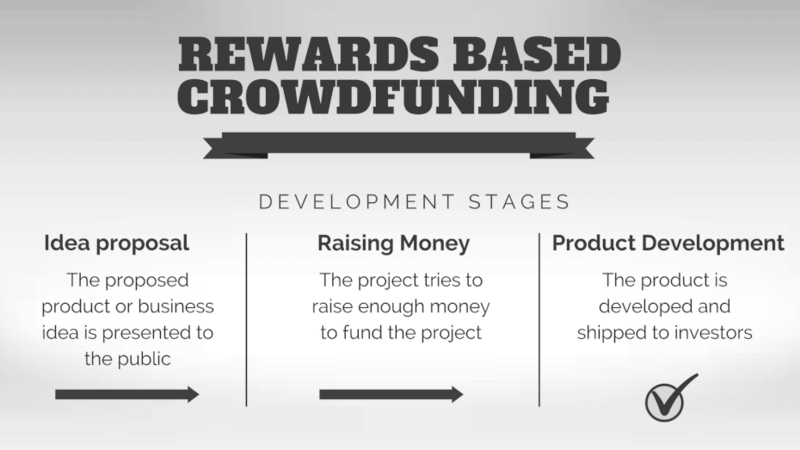 A common rewards-based crowdfunding campaign is the development of a video game. A developer might have an amazing idea for a video game but does not have the money to develop it. Instead, he can pitch the video game idea through a crowd-funding platform and if people like it, he can raise enough money to build it. This form of crowdfunding is more similar to consumption than investing. You are paying for a product or service, not a part of the business. Rewards-based crowdfunding does carry some risk: the product might not raise enough funds to ever get built. If the campaign does not reach critical mass, the developer might have to produce a lower quality product or stop the campaign altogether. 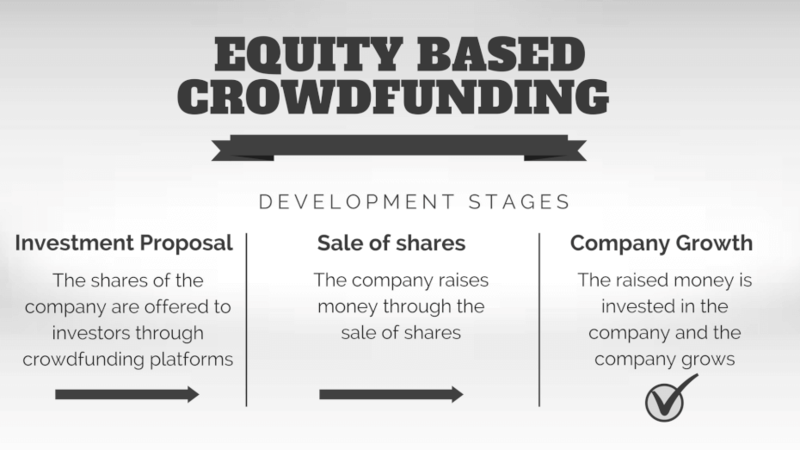 The definition of equity crowdfunding is a fundraising campaign whereby people invest in an, as of yet, unlisted company in exchange for shares in that company. These shares make the investor a partial owner of the company and the investor stands to profit if the company does as well. This option is significantly different from rewards-based crowdfunding because in this case you actually become a part owner of the company. You will not receive a product or service from the company, but should the company start making a profit you might be getting dividends. And, most important of all, if the company goes public you stand to make a large sum of money through the sale of your partial ownership. Of course, not every company becomes a success and this requires you to do serious due diligence before investing in the company. Although it still a relatively new concept in Malaysia, there are already a few crowdfunding platforms in Malaysia right now. Head over to one of these sites and you could stumble on something you are really passionate about. Mystartr – focuses mainly on creative products, 100% rewards based. CrowdPlus.asia – ASEAN’s first investment platform, CrowdPlus is based out of Malaysia and offers a variety of rewards and equity-based campaigns. pitchIN – could be described as Malaysia’s national crowdfunding platform. It was established in 2017 and is 100% equity-based. Kickstarter – One of the largest and oldest crowdfunding platforms worldwide, Kickstarter currently has helped more than 10 million investors find the right campaigns. Indiegogo – Relatively new, Indiegogo has 15 million monthly visitors and is currently active in 223 countries. GoFundMe – Launched in 2010, GoFundMe is the world’s largest social fundraising platform, with over $3 billion raised so far, with a community of more than 25 million donors. YouCaring – YouCaring is a free crowdfunding platform that empowers people to help others overcome hardships and enjoy happier, healthier lives. The platform has currently raised over 500 million. GiveForward – Has helped people raise over 800 million worldwide for personal, medical and charitable causes. Fundrazr – This is a website builder, which allows you to set up your own crowdfunding website. Apart from crowdfunding, there is also another emerging finance trend that can be observed in Malaysia. Peer-to-peer lending is seeing explosive growth as a new form of debt issuance. Read on, if you are intrigued. The definition of Peer-to-peer lending, sometimes abbreviated P2P lending, is the practice of lending money to individuals or businesses through online services that match lenders with borrowers. It is different from crowdfunding in that it is not concerned with rewards or equity based financial gains. P2P is more concerned with debt. A large loan is raised by collecting smaller amounts from everyone who wants to lend to you. If you are a lender, you will receive your loan back, including interest. In order to start peer-to-peer lending either as a borrower or a lender, you have to register to a P2P platform. If you are a lender, you can assess different borrowers through the platform and choose for yourself if you want to lend them money. Borrowers can set up their proposed loan requirements and try to persuade lenders to finance them. This can be very risky because as a lender, you face the risk that a borrower might default in his or her debt, which means you won’t get your money back. P2P lending is a very recent development. The Malaysian Securities Commission has recently allowed six companies to start hosting P2P lending platforms in Malaysia. Most of them aren’t online yet but you can expect them to be accessible in the coming months. One of the P2P platforms that is already online is Crowdo. Originally from Singapore, this platform is now also available in Malaysia and Indonesia and currently has over 20,000 members. 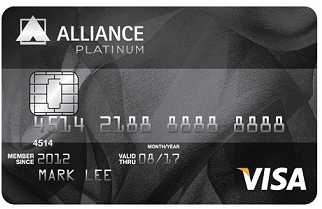 If P2P lending is a bit too new for you, you can also just get a personal loan or credit card. Use our free comparison tool to find a debt instrument that suits your needs.